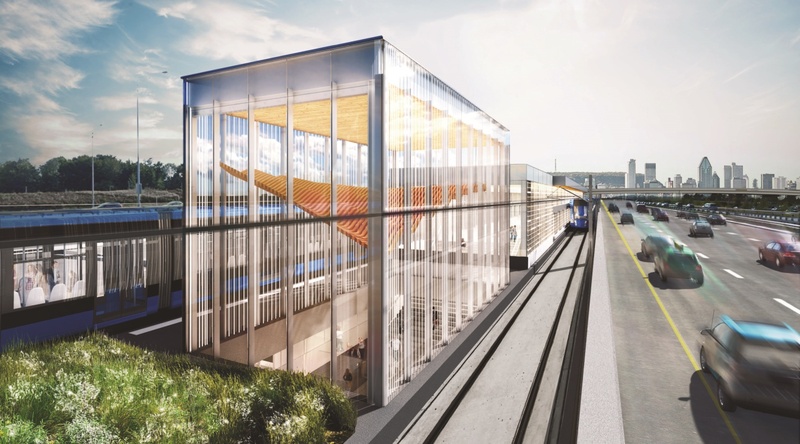 Developer CDPQ Infra has awarded key construction and rolling stock contracts for Greater Montreal’s Réseau express métropolitain (REM) in Canada. With the arrangements in place, construction of the C$6.3 billion (∼€4 billion) rapid transit system is set to begin in April, 2018 – two years after the project to build one of the world’s largest automated transport networks was announced. Initial testing will be conducted at the end of 2020 and the first branch of REM will be operational in the summer of 2021. Engineering, procurement and construction will be overseen by Groupe NouvLR, a consortium composed of: SNC-Lavalin, Dragados Canada, Groupe Aecon Québec, Pomerleau, EBC and AECOM. Meanwhile the Groupe des Partenaires pour la Mobilité des Montréalais consortium (Alstom Transport Canada and SNC-Lavalin O&M) is in charge of supplying 106 two-car Metropolis trainsets, systems and 30 years of operation and maintenance following the award of a CA$2.8 billion deal. The two selected consortia will harmonise their proposals in the next few months to finalise the schedule of work ahead of the start of construction in spring. Aecon president John Beck said: “This project is a key component of Canada’s unprecedented transit build-out and a transformational project for the Greater Montréal Area. Following the announcement, Bombardier – a Canadian company – released a statement expressing its disappointment that it was not selected as preferred bidder for rolling stock, systems, operation and maintenance services contract. 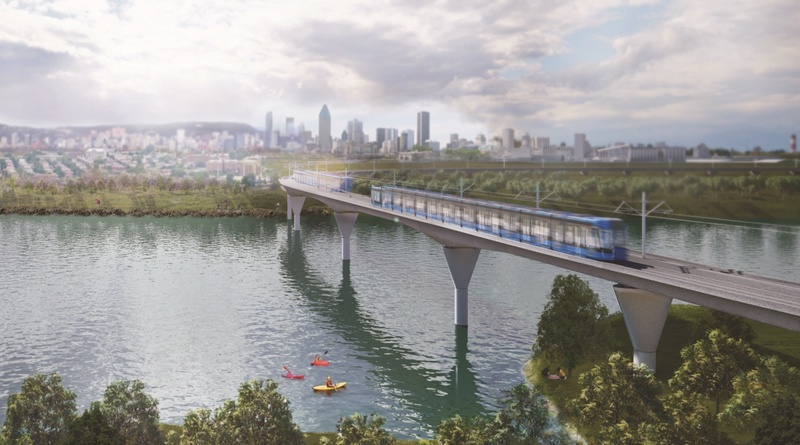 REM is a planned 67km public transit network intended to link downtown Montréal, the South Shore, the West Island, the North Shore and the airport through an entirely automated and electric light rail transit system. At least 34,000 jobs are expected to be created during construction.